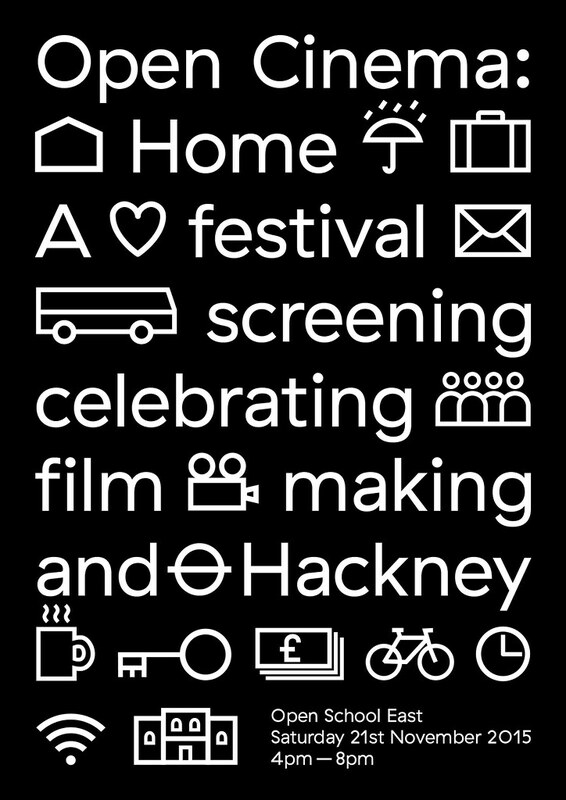 Emerging out of the Open Cinema project at Open School East, an enthusiastic self organised Documentary Film Group (DFG) has coalesced. At the first meeting we introduced ourselves, shared our skillbase, and some of us pitched ideas and made proposals. The third in Open Cinema's workshops was developed and lead by documentarian, Jose Velazquez. Jose trained at the BBC in new broadcast technologies, he has a vast knowledge and hands-on expertise in acquisition - we learnt to say 'ingestion'- transport, storage, compression, management and delivery of moving image content. Vuze client, or Unlock Torrent . 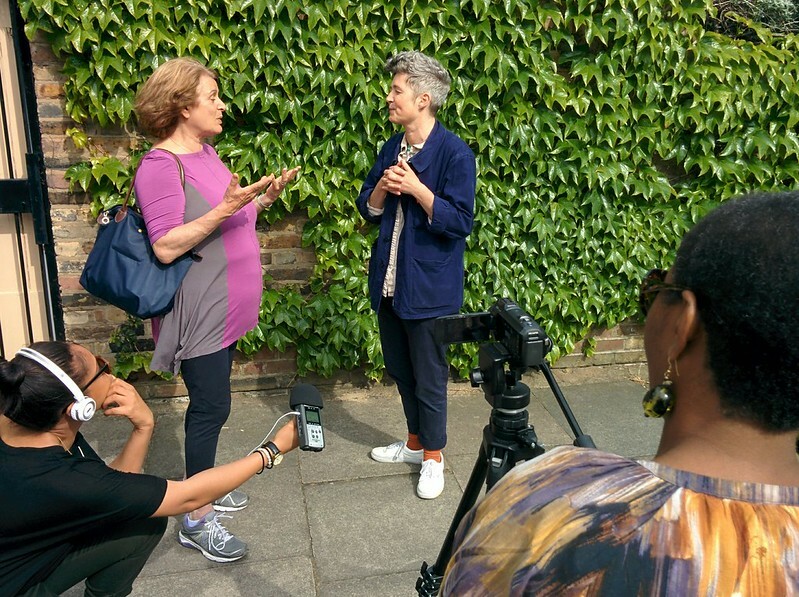 Supported by public funding, the community video movement enabled groups and individuals to use a media that was often used to misrepresent them - through broadcast television, to engage in new forms of collective self-representation. Women’s groups, working class communities, gay liberation activists, tenants associations and people of color had the means to explore and represent their own experiences collectively. Video’s DIY possibilities was often a technology to encourage community organization.